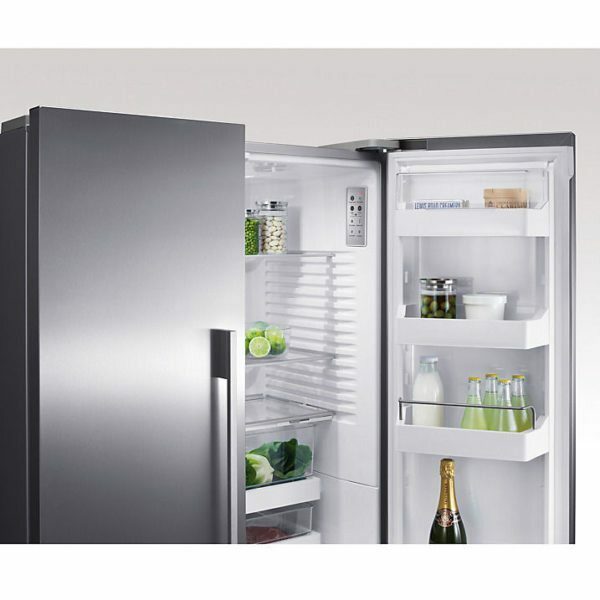 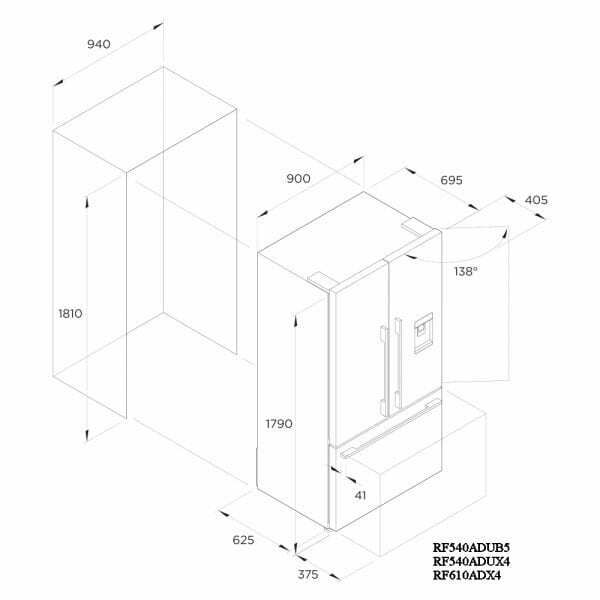 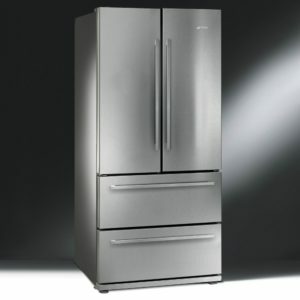 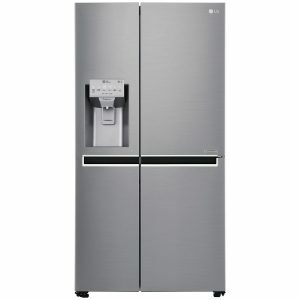 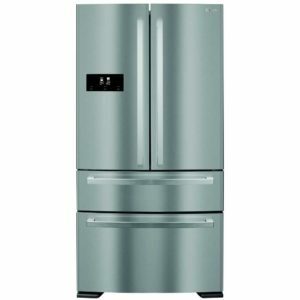 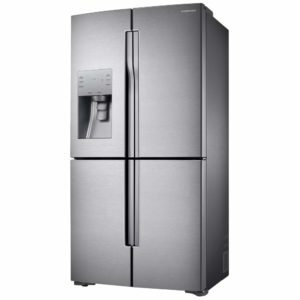 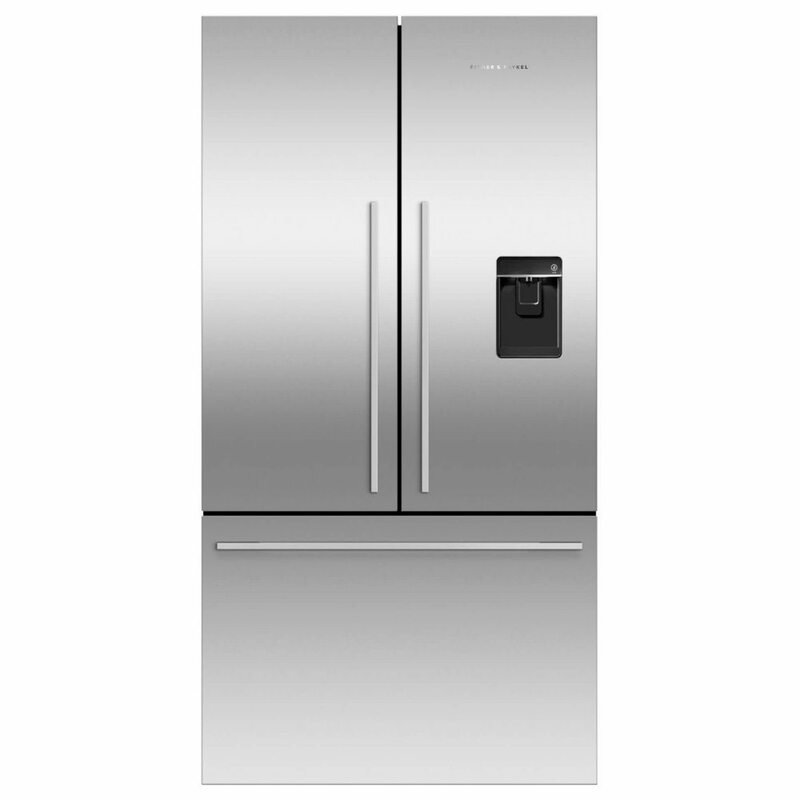 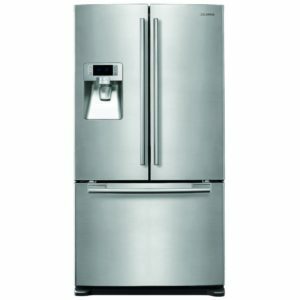 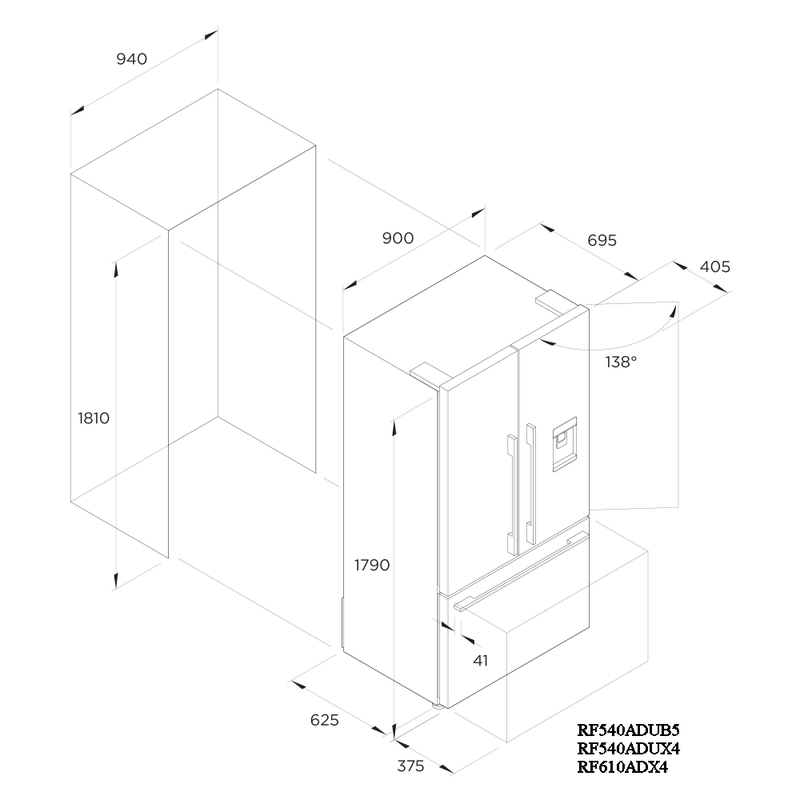 There’s space and style on offer with this fantastic French style fridge freezer from Fisher & Paykel. The roomy fridge has great adjustable shelving and drawers, large door pockets and humidity controlled drawers, perfect for keeping the conditions for your fruit and vegetables appropriately moist. 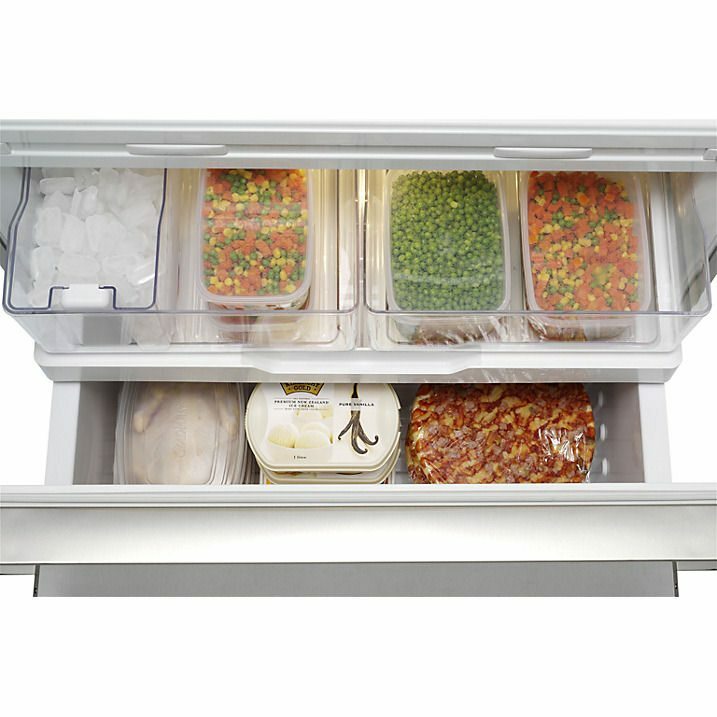 Active Smart technology monitors and regulates the temperature, adjusting as the fridge freezer is used to keep the interior ideal for your food. 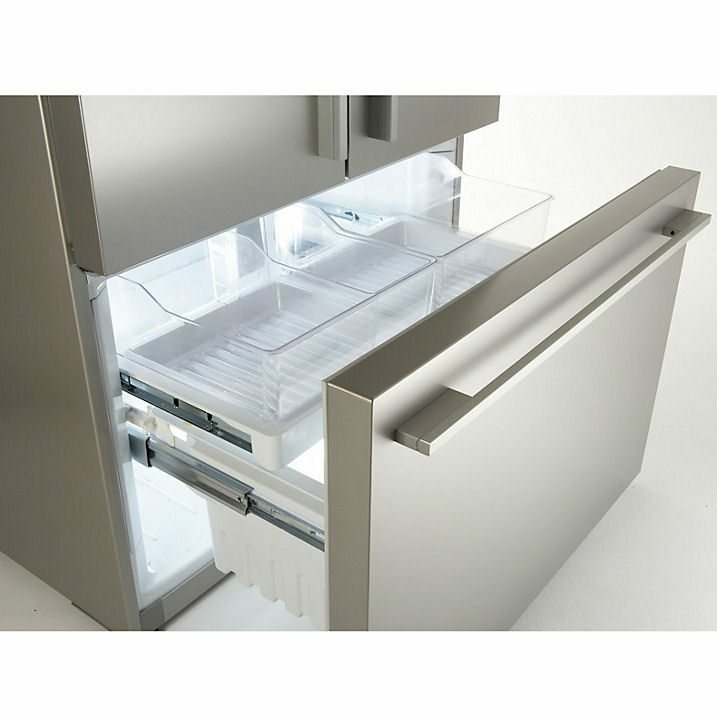 And with a frost free interior, there’s also less work for you! 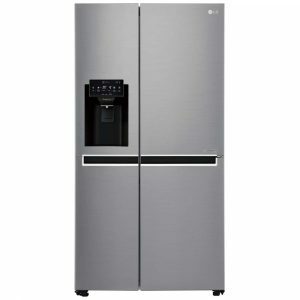 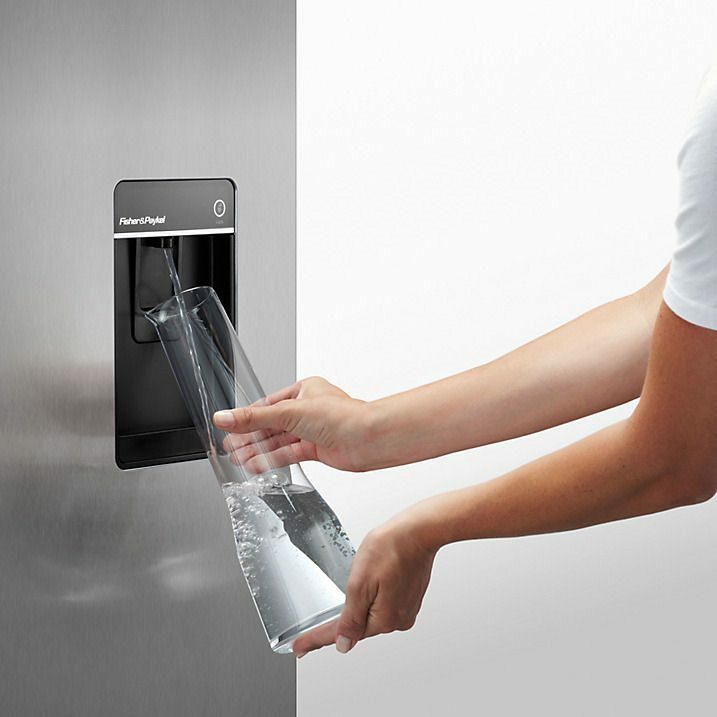 Instead you can enjoy filtered water at the press of a button thanks to the water dispenser, or maybe help yourself to some ice to go with it from the ice maker. 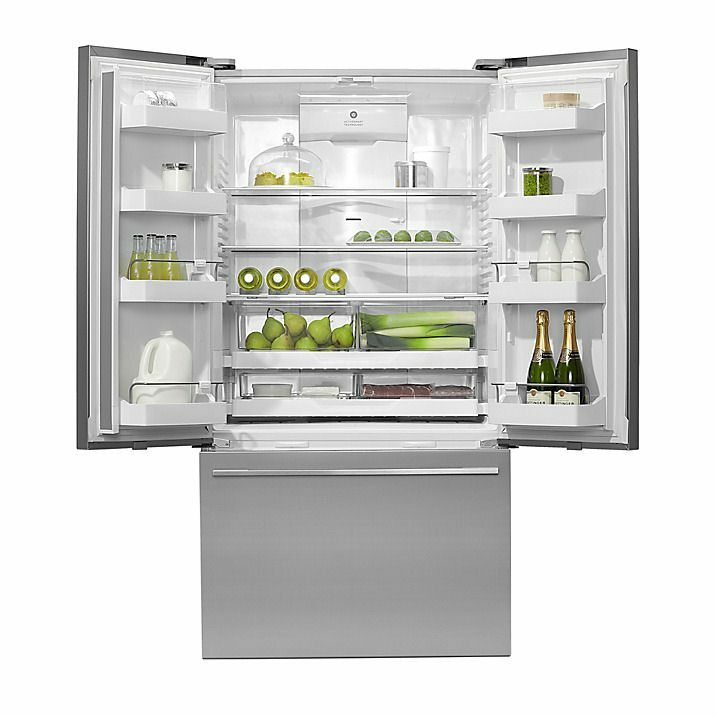 When you need the space in the freezer, you can always turn the ice maker off! Finished with Fisher & Paykel’s distinctive, modern style, it has real presence and is sure to make a stunning feature in your kitchen.